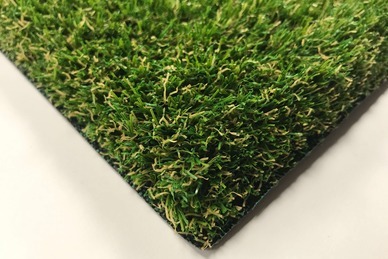 This Professional Quality Surface is a top-of-the-range golf putting green surface ideal for players of all abilities to practice their putting techniques. 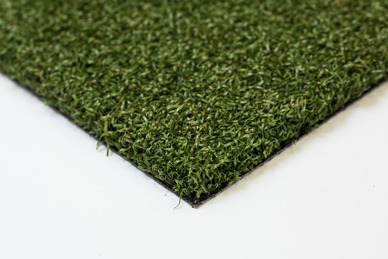 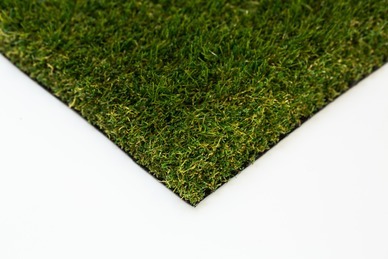 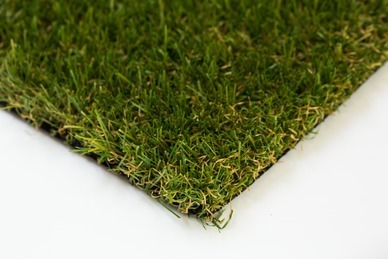 The Putting Green Grass is a pet & family friendly turf meaning that this product does not contain harmful chemicals such as lead or cadmium that may cause allergies or leach toxins. Additionally this range has a porous backing which the grass is threaded into, allowing water and anti-bacterial cleaners to drain and dry quickly with ease.